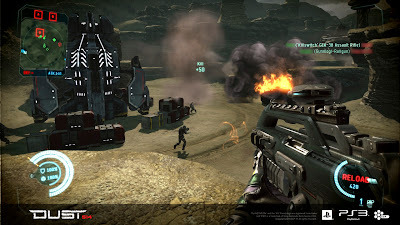 CCP has announced that Dust 514 will be ending it's beta and officially being released on the PlayStation 3 May 14. This information comes from the official twitter account for the game. In case you don't know, Dust 514 is free-to-play game from the creators of Eve Online.